PATRICIA GUTHRIE IS ON HER LEGACY OF DANGER Blog Tour! 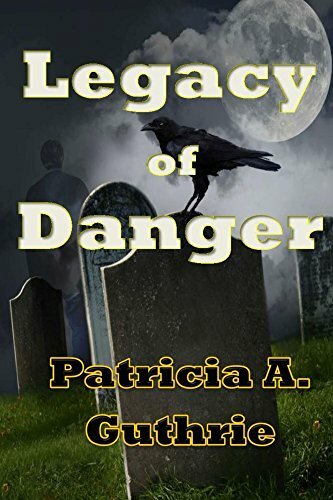 IT IS MY HONOR TO WELCOME PATRICIA GUTHRIE HERE TODAY ON HER LEGACY OF DANGER BLOG TOUR. A tidbit of useful information about The League of the Silver Cross found in LEGACY OF DANGER. 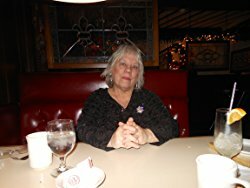 Hope you enjoy this, and if so moved, will you please leave a comment on this post, and if you want to, if this book is a genre you like, please leave a short review on Amazon.com. So, what is the symbol of the silver cross in Legacy of Danger? This story dates back from the 14th century when Vlad Tepes ruled Walachia and most of Transylvania. (remember Bram Stoker’s Dracula?) At least, he alternated that rule with the Turks. The Turks had the cross and during the wars in the 1300’s the Boyard Princes stole it back. 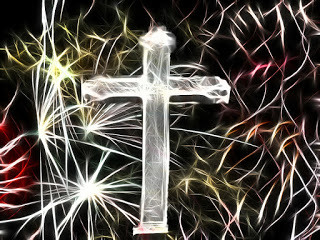 The silver cross was encrusted with rubies, diamonds, emeralds and sapphires-jewels of the most precious kind. The rubies came from Burma, where the most highly prized gems came from. The Boyards called themselves “The League of the Silver Cross.” In the beginning, Prince Vlad was popular among the people, but he became so cruel and later insane they had to do something. It is rumored he was killed by his own men in one of the Romanian-Turk wars in the 1400’s. The silver cross remained in the Dkany Castle until an earthquake in the 1500’s destroyed it– a rumor. You’ll find out about that and more while reading LEGACY OF DANGER. Is this true? Much of it is. The League of the Silver Cross is Elena and her family’s history. That is fiction based on truth. Vlad Tepes’ history is pretty much true. Great blurb, Patricia. I will have to grab a copy of this. Best wishes to you. Joy, thanks so much for hosting me, today. This looks like a fun tour. Nice Blog and interesting content. Congratulations Patricia Guthrie on your 4WillsPublishing Tour. Fiction interweaved with facts – sounds like my type of story. Hello! Congratulations on your tour, Patricia! Fascinating information about the silver cross. Great post! Thanks for hosting, Joy! Thanks for all the comments. They’re a real boost for an author and can only help along the writing path. Enjoyed the feature, Patricia. Wishing you a fantastic tour!